Looking to buy a rv? 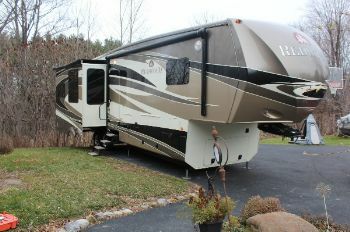 RVParkStore.com has 7 rvs near Ithaca. Brand New Double Bunk Bunkhouse Travel TrailerTwo Units Available at this Price!Financing is Available! Call Me Today! 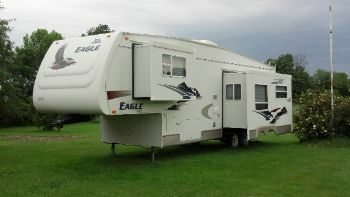 Light weight Rear Bath Travel Trailer ONLY 3850 Lbs. Dry Weight! 2015 Cherokee 254Q Travel Trailer w/ Power Slide Bunks. MSRP $32,242.00 - Our Regular Discounted Price $26,795.00, Super Low SALE PRICE $17,995.00. This is our last 2015 Cherokee and it must go! Take advantage of this SUPER DISCOUNT! Super Lite! Bunkhouse! Very Easy Tow! Loaded with Options! Financing is Available! Call me or Stop In!